According to the folks over at Den of Geek, a rough cut of Batman V Superman: Dawn of Justice was recently screened for some executives at Warner Bros. and apparently, the reception was fantastic. The film received a standing ovation and had the higher ups so excited that they’re now working on a deal to have Ben Affleck star in a trilogy of solo Bat outings. 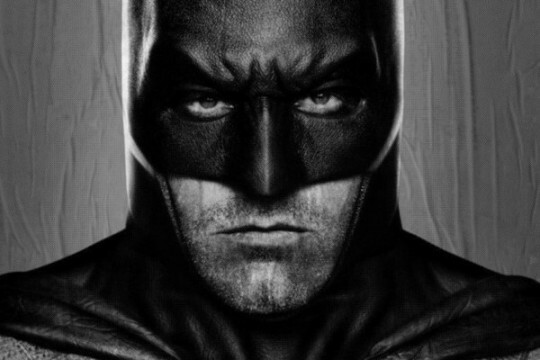 That’s right, the studio wants Affleck to have his own trilogy as they’re viewing him as the “definitive Batman.” High praise, indeed, but it appears that the actor has absolutely knocked it out of the park and Warner Bros. is intent on having him star in any future project that involves the Caped Crusader. We’ll see for ourselves whether Ben Affleck is as good as the studio thinks he is when Batman V Superman: Dawn of Justice hits theatres on March 25th, 2016. For now, though, tell us, do you have high hopes for the actor’s take on the iconic character? Sound off below!